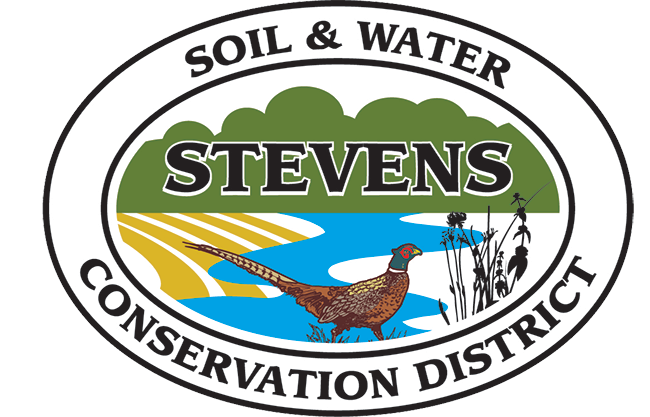 Stevens SWCD had another successful year putting conservation first. Click on the photo below to read what we have accomplished in 2018. Stevens SWCD had another successful year helping landowners put conservation on the land. Click here to read about what we accomplished in 2017.